Fiona Pears, the highly talented violinist and composer from Christchurch, is to appear at The Village Cafe for a special Concert for Kaikoura. All proceeds will be going to the Kaikoura Earthquakes Mayoral Relief Fund. As well as watching the Fiona Pears Trio, attendees will also enjoy a two course dinner and charity auction. Tickets are $100 and only available from The Village Cafe, either over the counter or by ringing 06 306 8814. Bookings are essential. 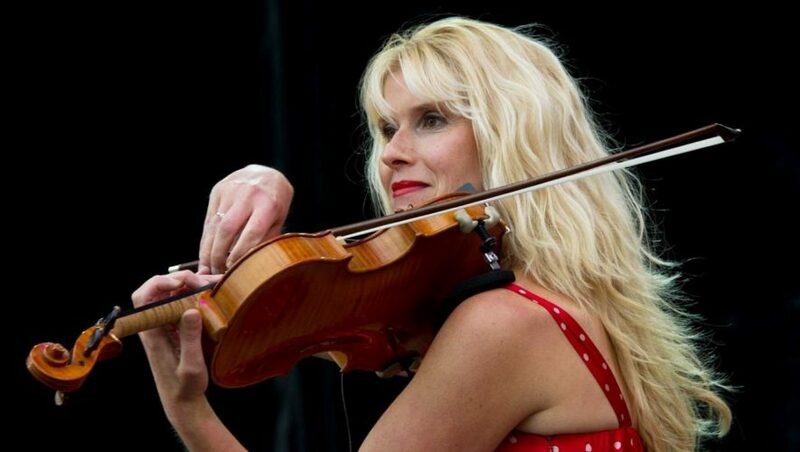 Fiona is an effervescent and charismatic performer who, along with her amazing band, will captivate you with her passionate and exuberant violin playing. She performs Celtic, Classical, Tango, Jazz and Gypsy with equal ease – and sometimes all in the same composition! Fiona has performed and recorded internationally over the past fifteen years. 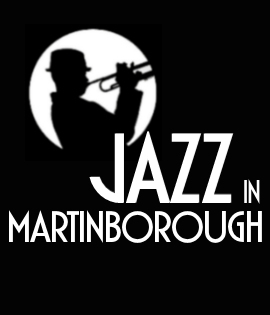 Personal highlights include appearing at Ronnie Scott’s world famous jazz club in London and performing her own compositions and arrangements with the Royal Liverpool Philharmonic. Alongside her performing, Fiona has also written arrangements for artists on the Universal, EMI and Classic FM record labels. Fiona has released six CDs and two DVDs to date. Her latest CD Swing Driven Thing was released in 2014 and is a mixture of her own compositions alongside passionate gypsy jazz. Fiona has also performed as a soloist with the Christchurch Symphony Orchestra and the Trust Waikato Symphony Orchestra. Fiona will be performing a mix of styles including tango, Celtic, gypsy and a touch of classical music with her dynamic band featuring Ian Tilley on piano and Mike Ferrar on guitar.